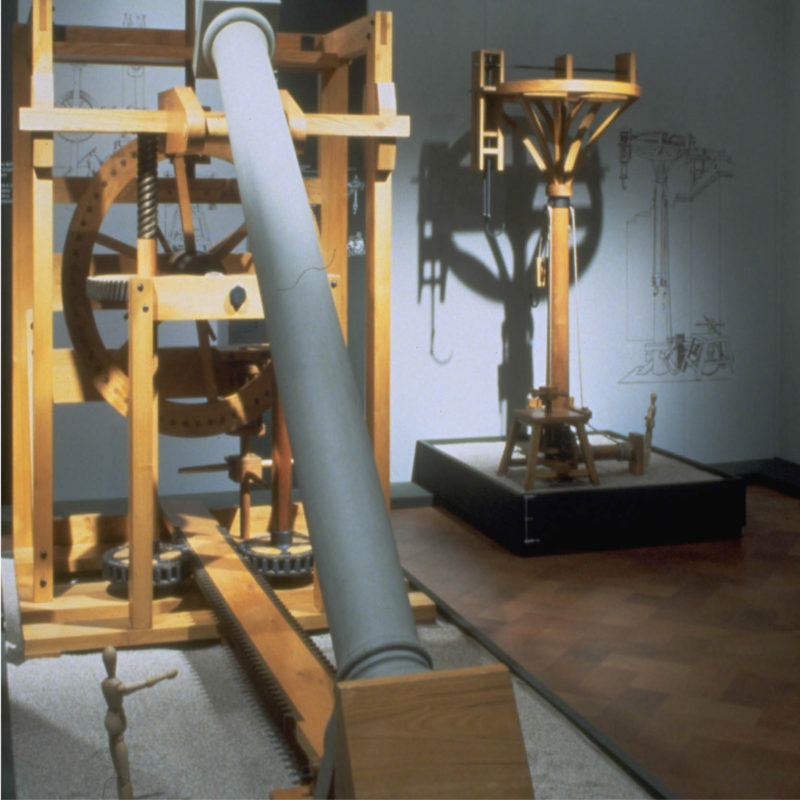 Renaissance Engineers illustrates the animated landscape of mechanical and technical advancements by the pre-Leonardo artist-engineers, including Brunelleschi, Taccola, and Francesco di Giorgio. 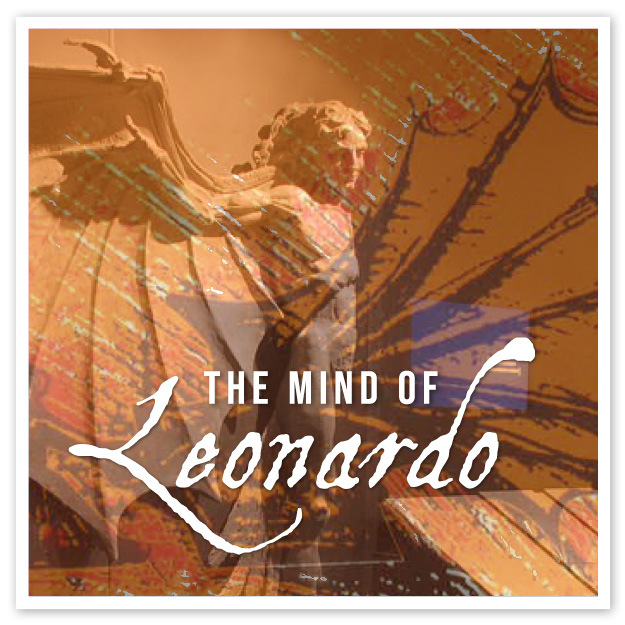 While Leonardo’s originality flourished in mechanics, his genius was fostered by these great engineers that came before him. 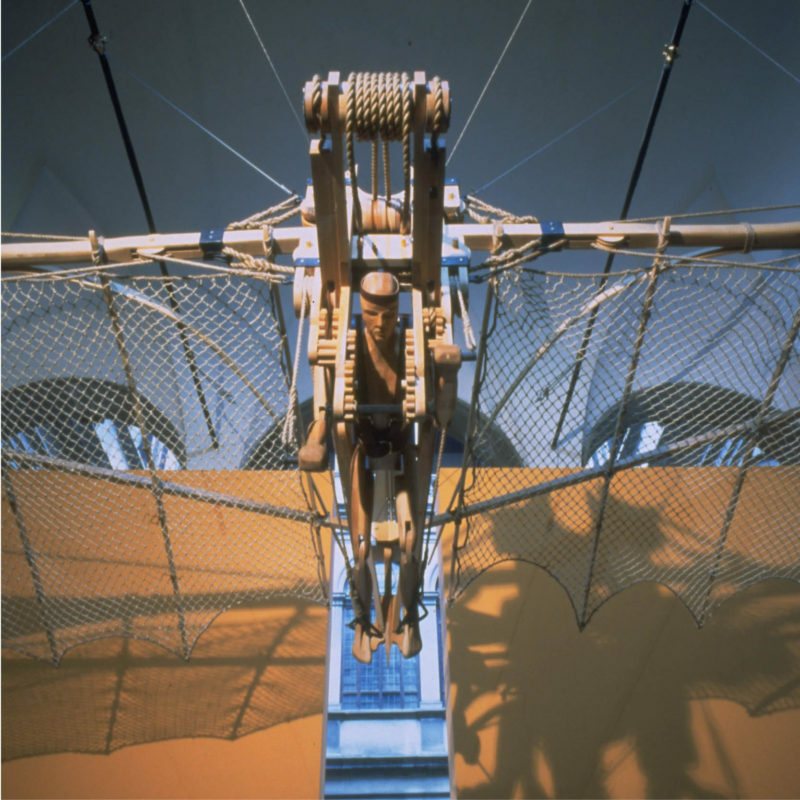 Highlights of the exhibition include functioning models of Renaissance machines constructed or designed by Leonardo and the artist-engineers using accurate 15th-century building techniques. 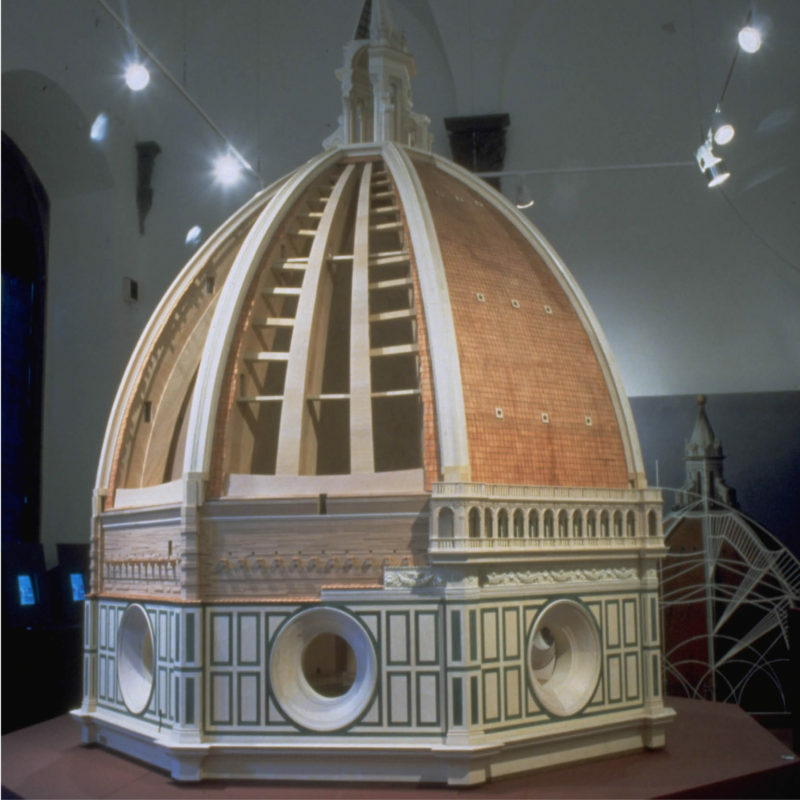 Visitors can marvel at these masterpieces of form and function, from a 12-foot model of Brunelleschi’s dome of the Florence Cathedral to Leonardo’s 40-foot batwinged flying machine. 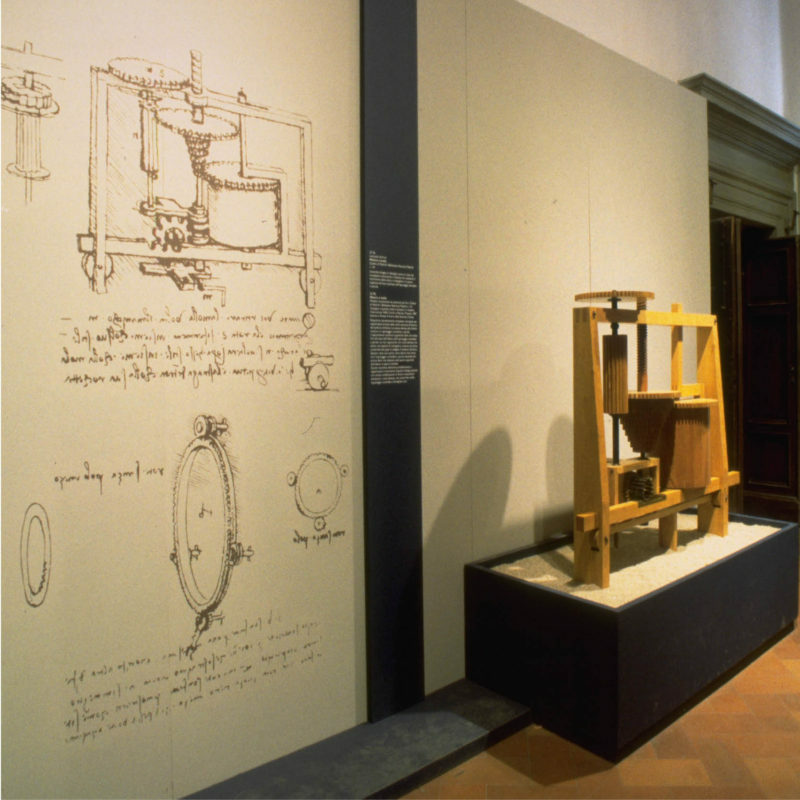 The scientific concept is by Museo Galileo in Florence. 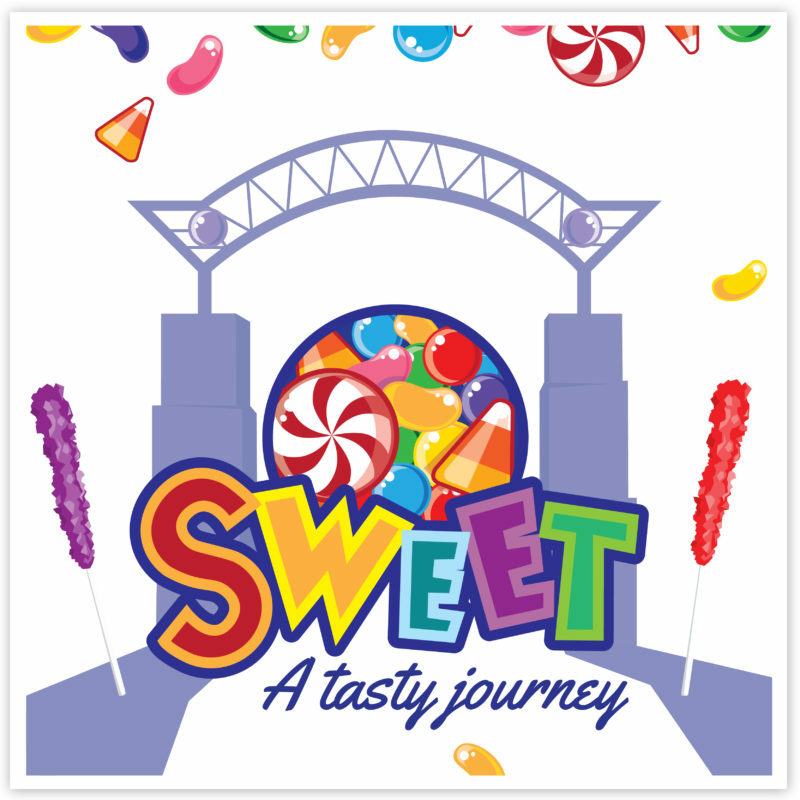 • Over 50 exhibits and working models, including Taccola’s trebu chet, Francesco di Giorgio’s hydraulic saw and column-lifter, and Brunelleschi’s dome.